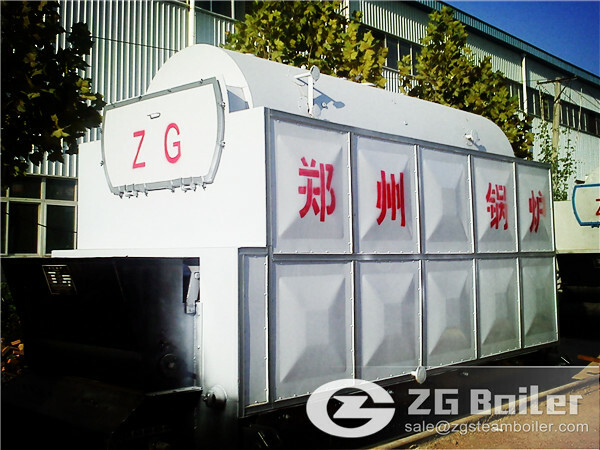 ZG 10MW SZL series coal fired hot water boiler is well received by the customers. Recently, there are some customers consult us about it again. Although customers have strong sense of purchase 10MW coal fired boiler, we found that they don’t have clear acknowledge of our product. So 10MW SZL series coal fired hot water boiler manufacturer’s editorial staff will introduce the features of SZL hot water boiler for you. All boiler parts are assembled according to the international standards as customers required, Safety is the most concerned issue for our customers and us. we provide supervision service to customers for installation and commissioning work so the new boiler can operate quickly after delivery. With reasonable design to the boiler structure and equipped with quality auxiliary machines, our boiler saves a lot in fuel consumption and can reach the highest efficiency as designed for long term operation. You must have several problems to solve after you read the features of the coal fired boiler. Welcome you to dial our hot line, or contact our online services.